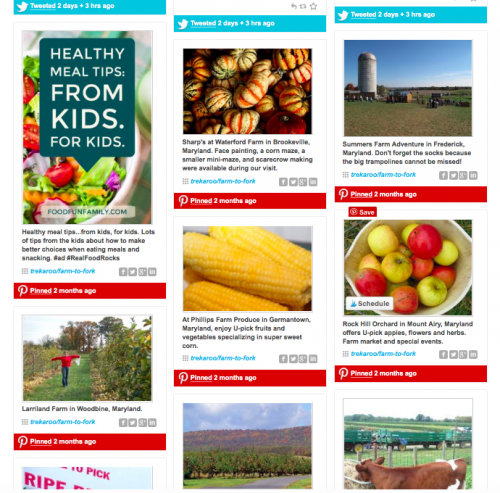 Goal: To leverage the voices of both Trekaroo and bloggers to tell a series of stories showing different angles to the #RealFoodRocks movement. Each story was to deepen the audience’s understanding of the products Ruby Rockets offers and how these products make it simple for families to cultivate a lifelong love for healthful and wholesome foods. 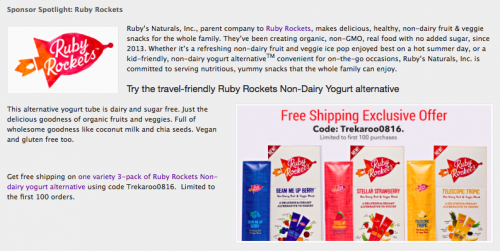 Ruby Rockets produces healthy, whole-food snacks that are great for on-the-go families, and they needed to get the word out to traveling parents. 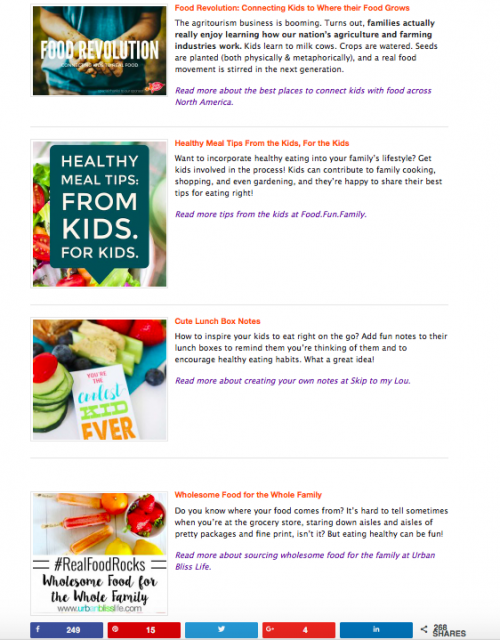 Trekaroo selected four key influencers from our Trekaroo Influencer Network (TIN), plus one Trekaroo editor, all of whom prioritize healthy eating and live an on-the-go lifestyle with kids. A mix of strong lifestyle, food, travel, and parenting bloggers were handpicked for a multi-part campaign: each blogger and her family sampled Ruby Rockets products, participated in live social media, and wrote about the importance of healthy eating and Ruby Rockets’ role as a provider of whole food snacks. 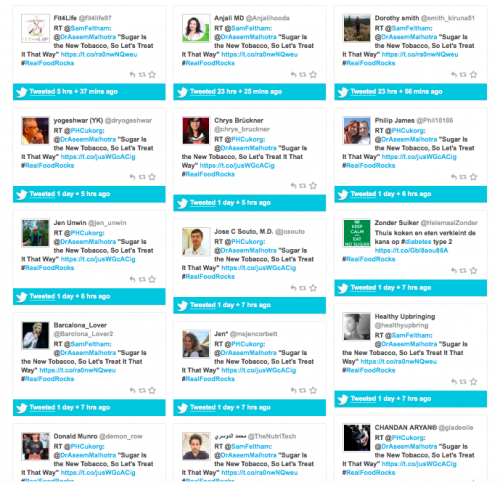 Live feed of TIN social media on the #RealFoodRocks landing page prompts immediacy and excitement with readers. Sampling of TIN blogger travel stories using the Ruby Rockets’ snacks for inspiration. 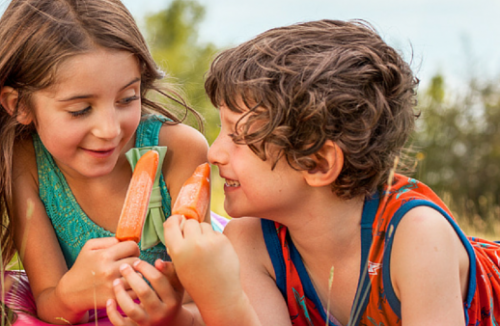 The stories published for the Ruby Rockets campaign did a great job of aligning with the brand’s core values of healthy food choices made easy and delightful for kids. The blog content published by Trekaroo and the blogger team demonstrates a solid page views in the first 30 days of publishing. This reach will continue to grow throughout the year and Ruby Rockets can expect to reap the long-term benefit from investing in quality content marketing accompanied by a strong SEO link strategy. The 2:1 ratio of page views to social shares is excellent, demonstrating strong engagement with over half of those who viewed the blog posts either leaving a comment of sharing the post with others. We attribute this to quality editorial that speaks pointedly to the interests of the target audience. Trekaroo + 4 influencers with a combined minimum audience of 770K Unique Monthly Visitors and 210K Social Media Followers. 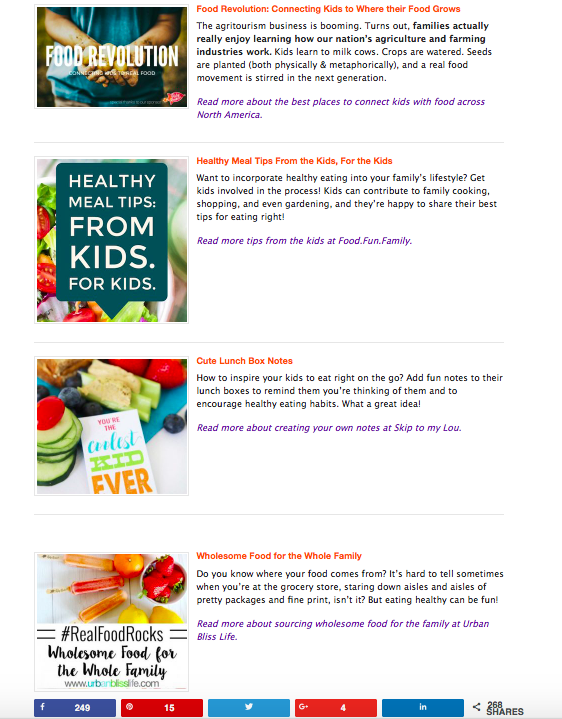 The #RealFoodRocks campaign successfully showcased the variety of ways real families are including whole fruits and vegetables into their lives, as well as how they’re introducing their kids to the production of real food through travel and hands-on experiences.